3x4 inch Save the Date Full Color Square Corner Magnets – Do you believe simple piece of paper can tell a great truth with elegance? 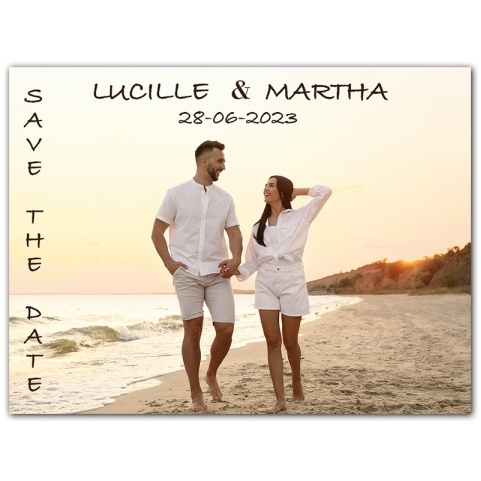 Then you are thinking right, because 3x4 inch wedding save the date magnets from our collection will help you to reveal great truths with dignified elegance. 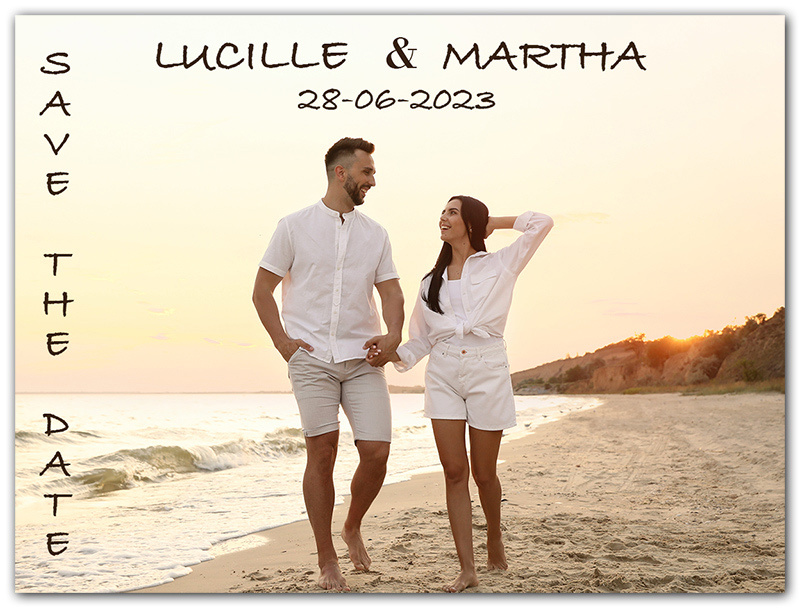 You can have these magnets printed with any information pertaining to the wedding in a very simplified way; still you can choose to make a difference with this choice. A well-designed save the date full color square corner magnet always exudes the charm and poise, thereby making it one of the highly visible things.